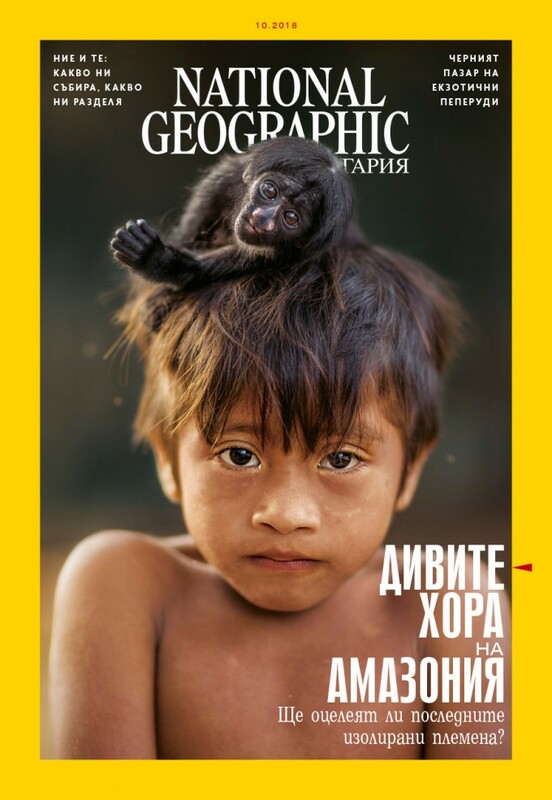 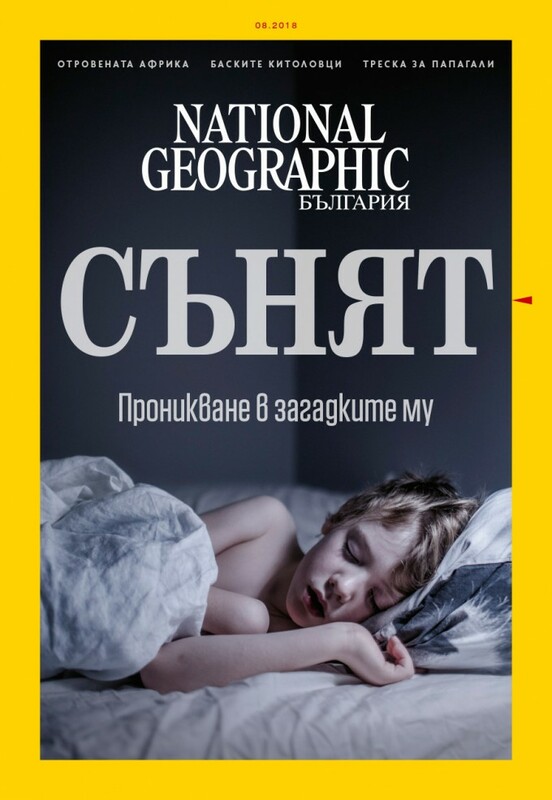 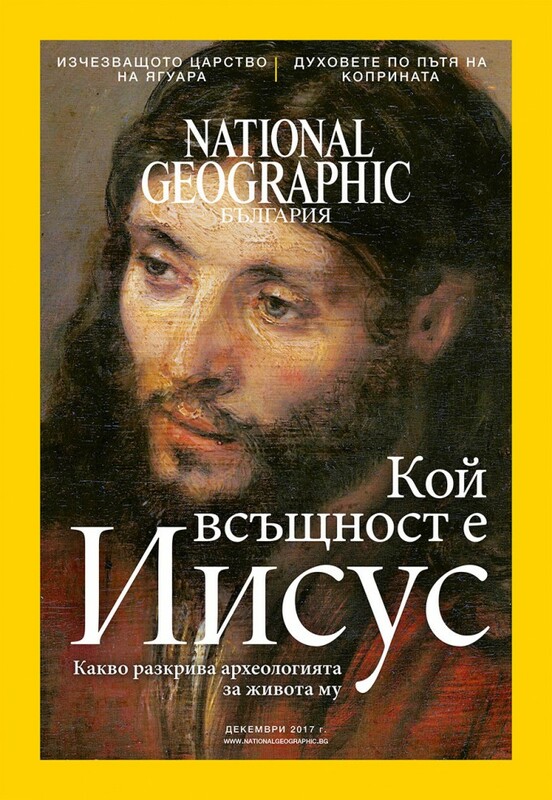 "National Geographic is the official edition of one of the biggest charities worldwide, the US National Geographic Society. 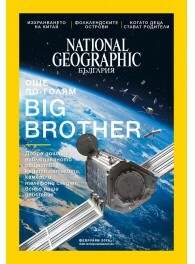 By each copy purchased millions of people around the globe contribute to the funding of scientific research projects. 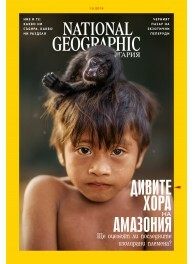 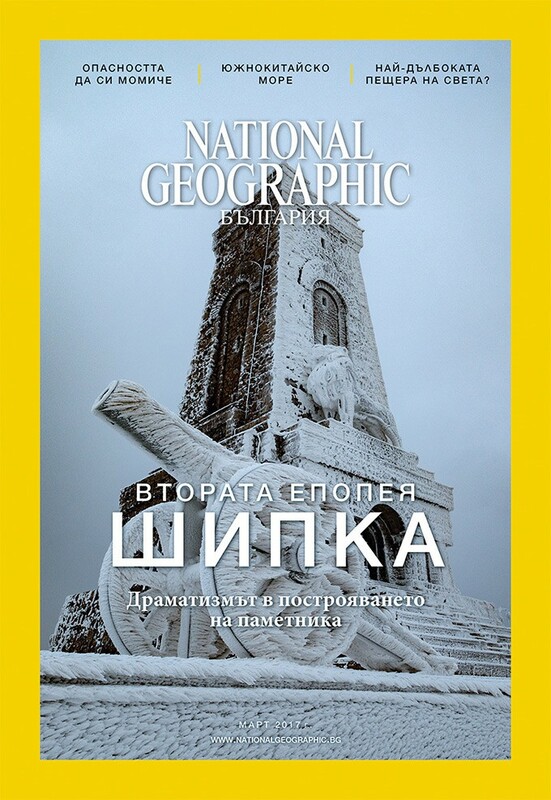 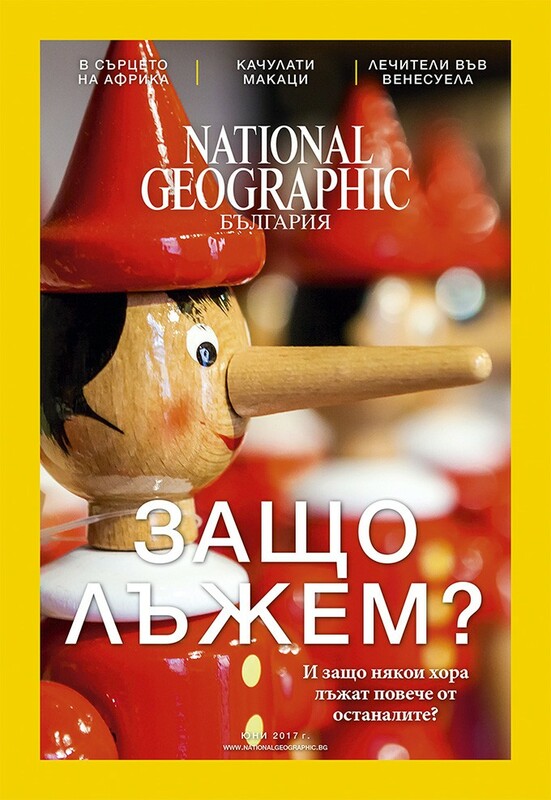 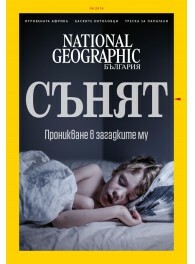 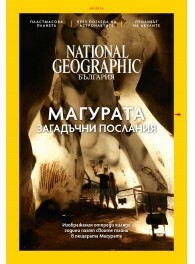 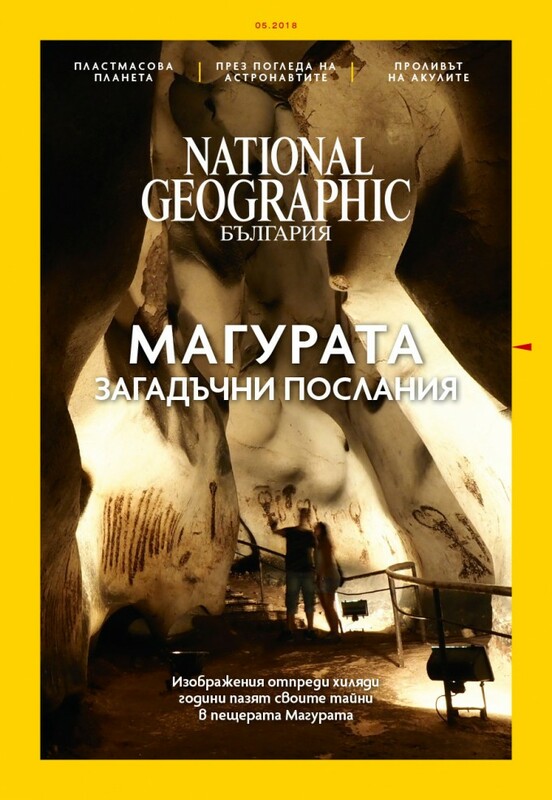 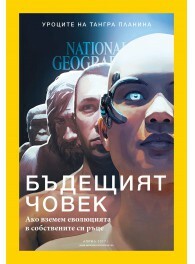 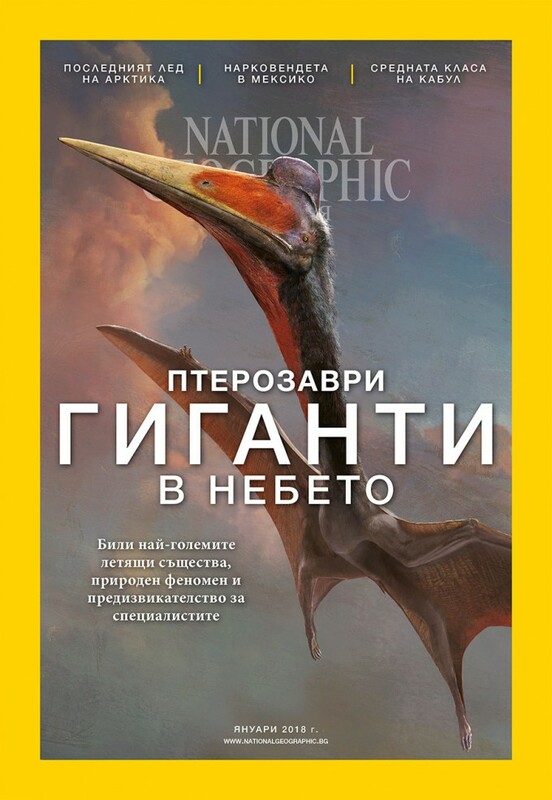 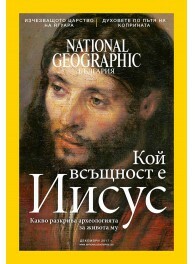 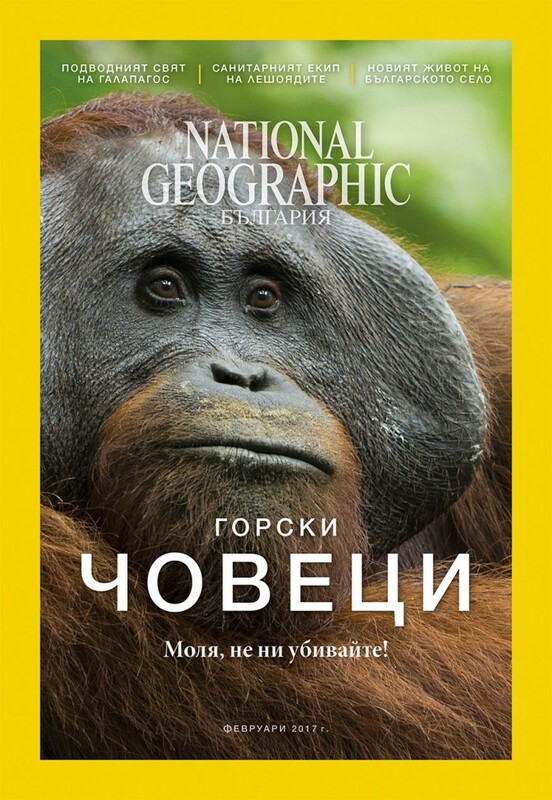 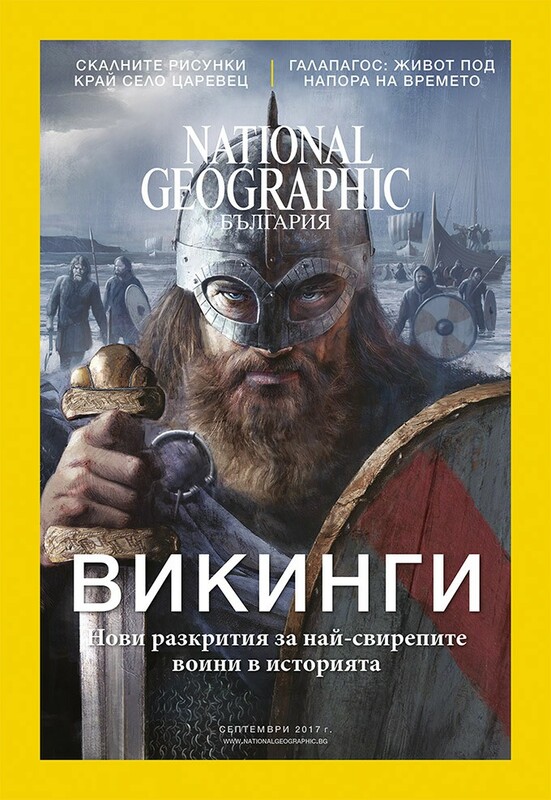 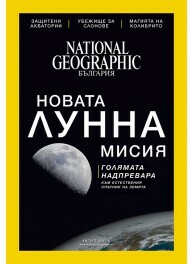 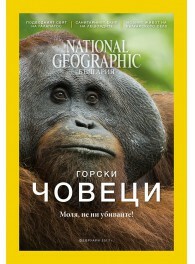 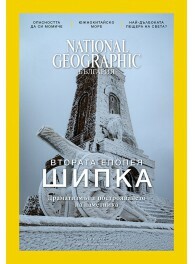 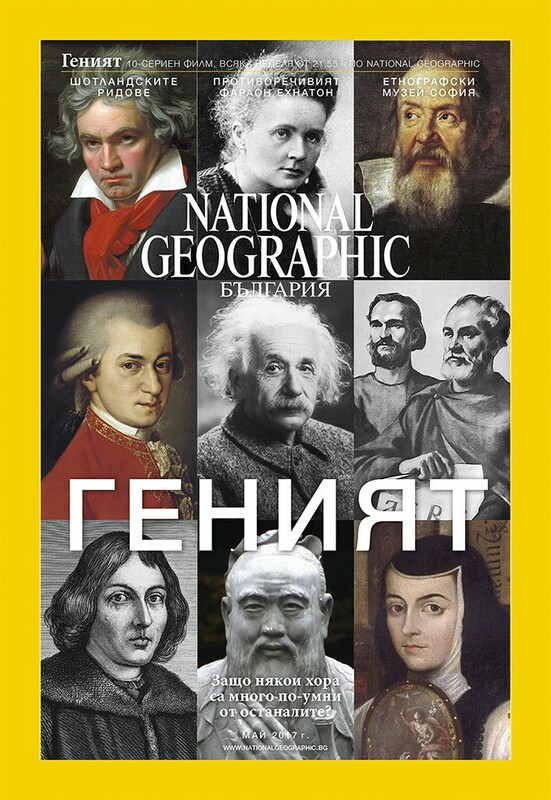 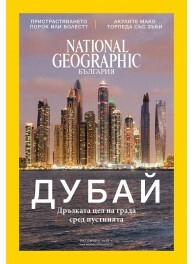 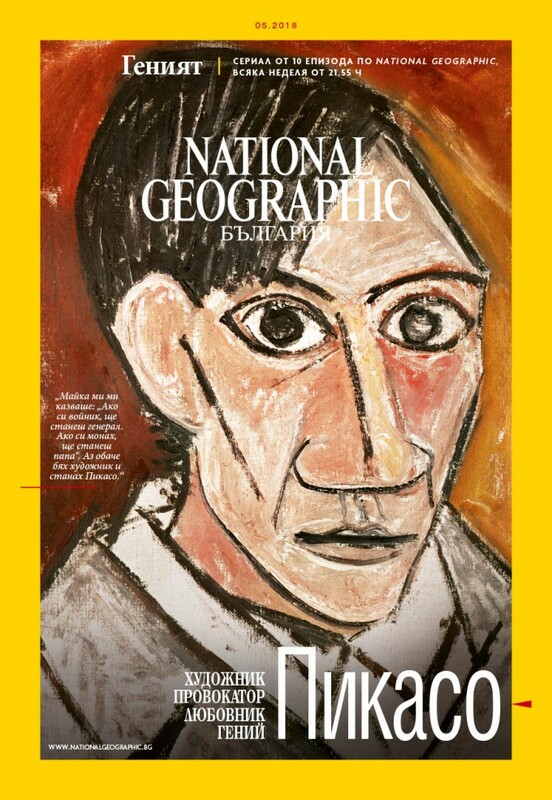 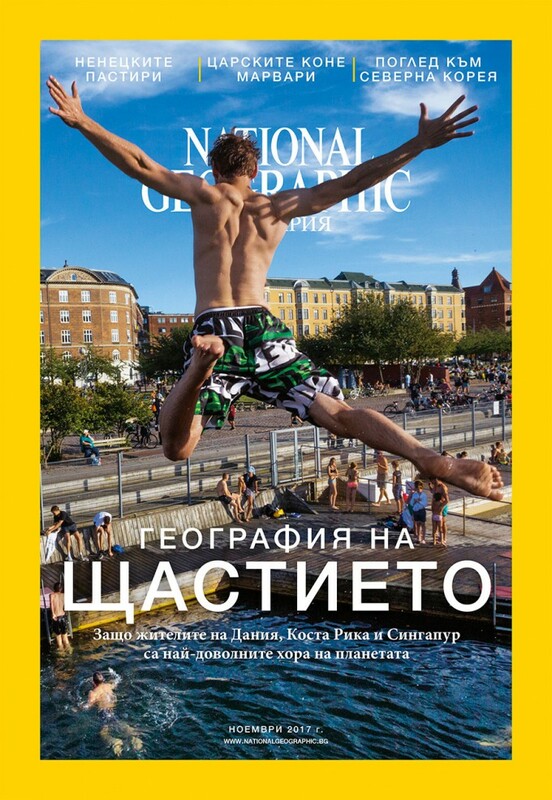 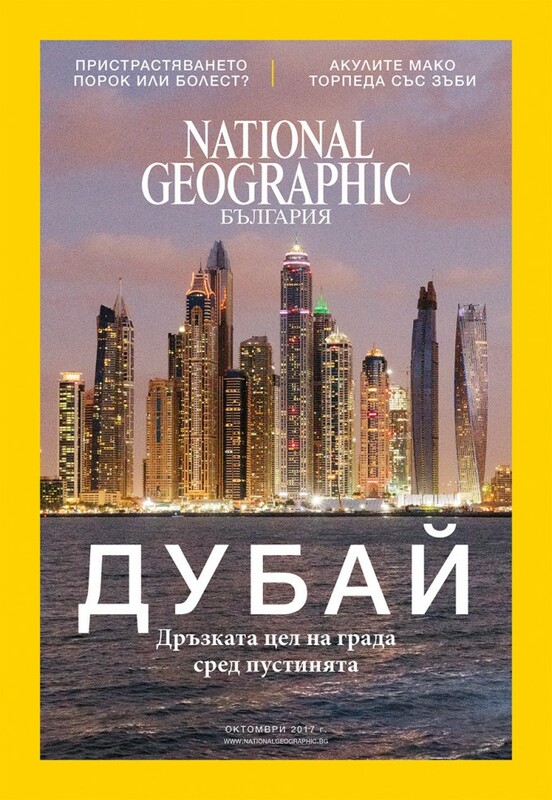 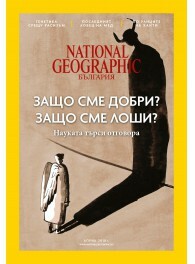 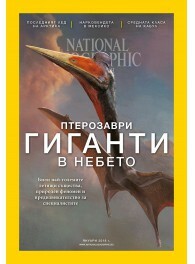 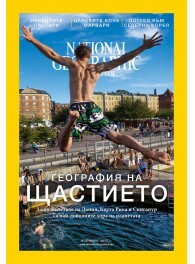 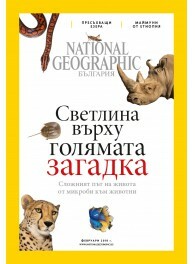 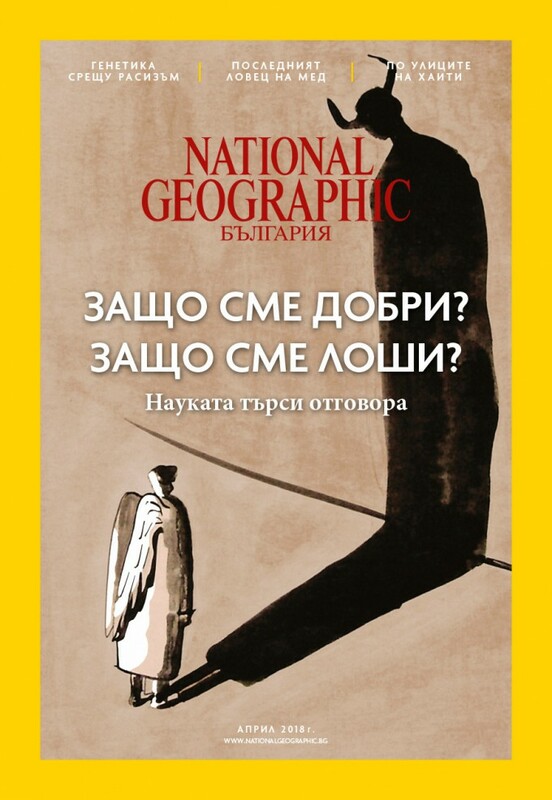 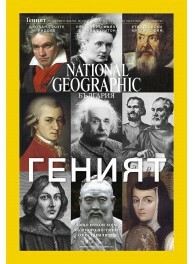 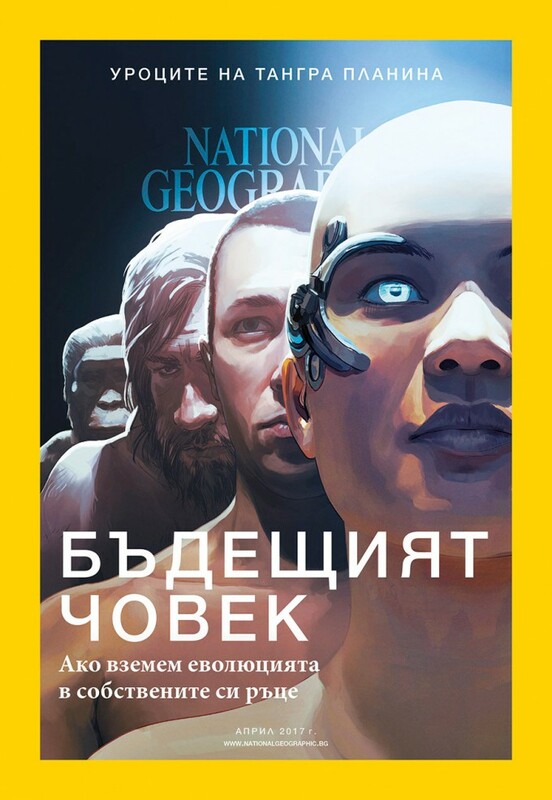 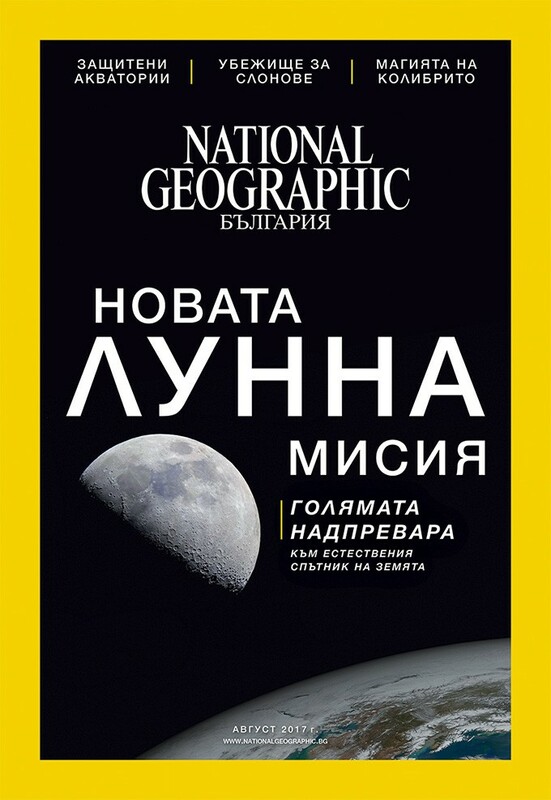 National Geographic is published in more than 30 countries and is distributed in almost all countries worldwide and has long earned the right to be called an INSTITUTION. 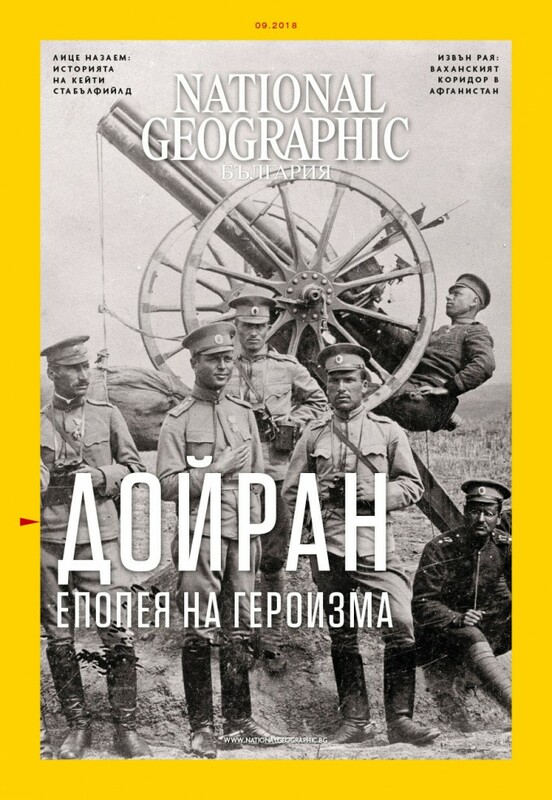 An institution that sets standards in contemporary journalism by its incredible photos, its almost perfect maps and up-to-date articles based on scientific facts only."